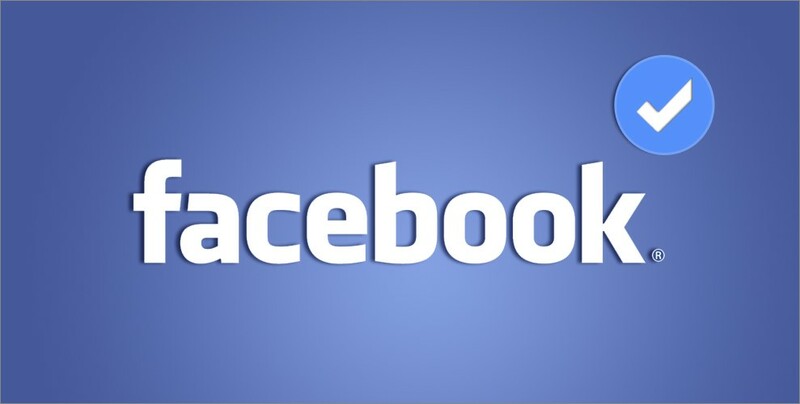 Is your business Page on Facebook verified yet? Over the past few months, following suit of Twitter, Facebook have been rolling out their ‘Verify your page’ feature allowing users to authenticate their business Pages and profiles. According to Facebook, by verifying your business Page with a published physical address and phone number this will ‘improve your page’ placement in search results to attract more visitors. So you may be asking, ‘how do I get verified?’ – Facebook have advised that page verification is not mandatory however, if you happen reside within the UK, US, Canada, Australia and New Zealand then you are in luck and should have access to this option within your Pages’ settings. In addition, you must have admin access and have a publicly listed phone number associated with your business to use during the verification process. Alternatively, you can submit an official business document (ex: utility bill or business licence). This is usually the contingency if you are unable to verify by phone. If you do not see the Page Verification option listed, it is likely that the service is not yet available for your Page. The type of badge you receive will depends on your business’ type and category. For example, if your Page’s category is Local Businesses or Companies & Organizations, your Page may be eligible for a grey verification badge. If you see a blue badge on a Page or profile, it means that Facebook confirmed that this is the authentic Page representing a public figure, celebrity, sports team, media company or brand. Can you change your badge colour after being verified? You may be asking yourself what would happen if you changed your Pages’ category after being verified. Well, we tested this and changed our Pages’ category from Local Business to Brand and our badge colour did not change at all. The only change this made was a loss in our Pages’ ability to ‘check in’ to our location and Page reviews became hidden. So if you are a local business or organisation we would advise not to sacrifice your local business check-ins/reviews for a pretty blue badge. Facebook explained to Marketing Land that verified pages will rank better in Facebook search, but how does this actually work? Getting verified supposedly not only improves trust, but will ultimately get your business seen by more people as users searching will identify and engage with trusted Pages first. Facebook constant strive for improvement in UX, especially on mobile devices which has meant they are aiming to make it easier for users to find the authentic Facebook Business Page that they are looking for. This has been a problematic in the past with many businesses creating duplicate business Pages or profiles. According to Facebook there are currently over 45 million global business pages. After Facebook receive your verification code or business document, they will review your submitted information to confirm that it matches public records and send you a notification or email about your verification status within a few days.